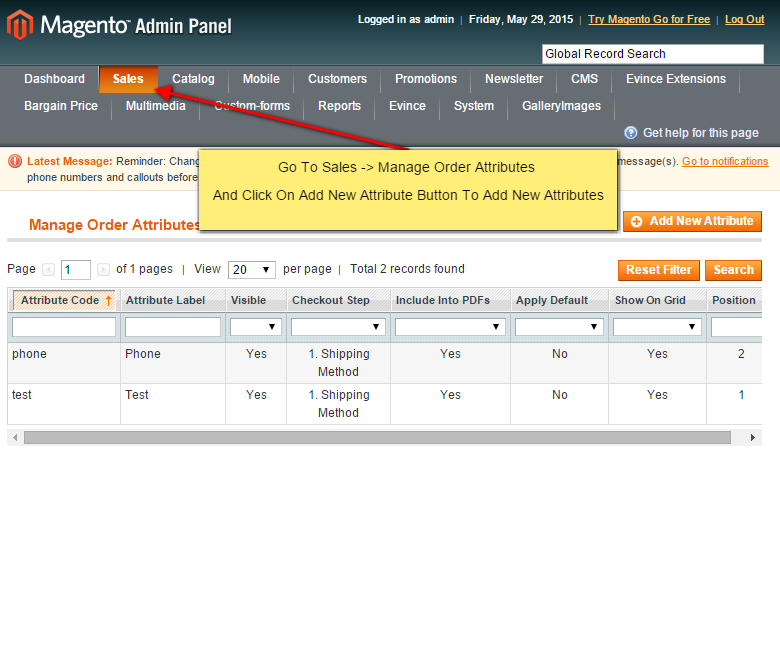 Order Attribute can allow you to add fields for business information, delivery date, marketing questions, etc. to checkout page. 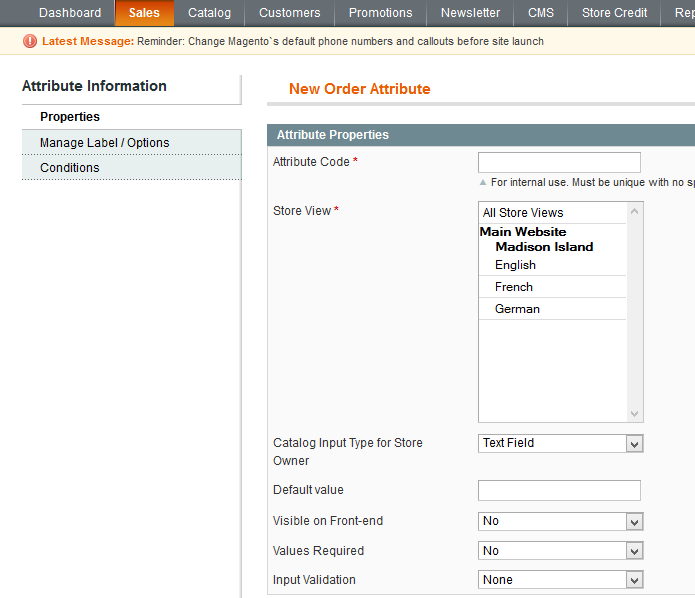 Order Attribute can allow you to add fields for business information, delivery date, marketing questions, etc. 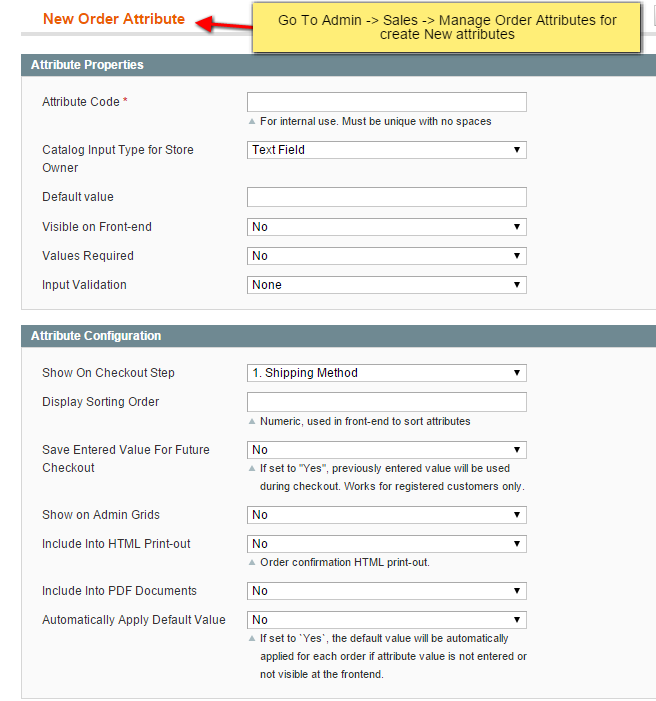 to checkout page. 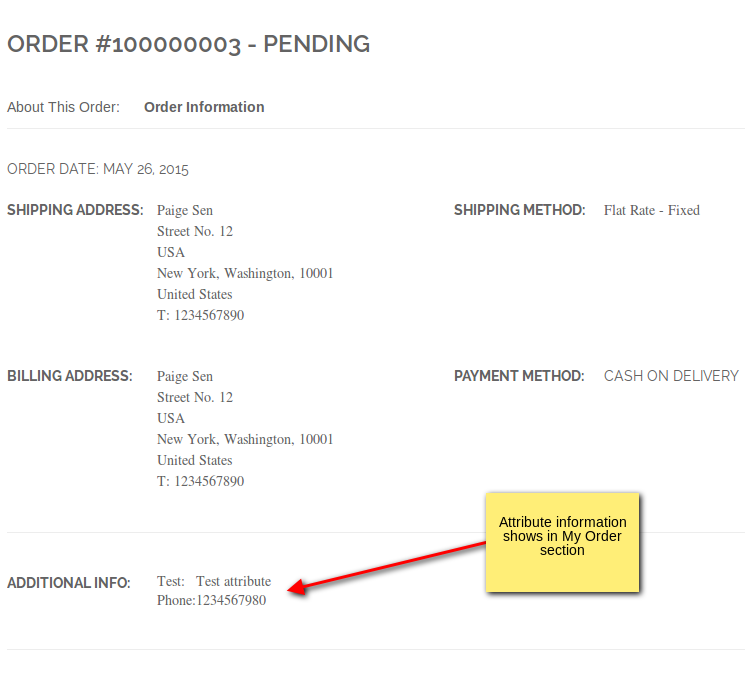 This will decrease the effort of get information about your customer by calling or email them. 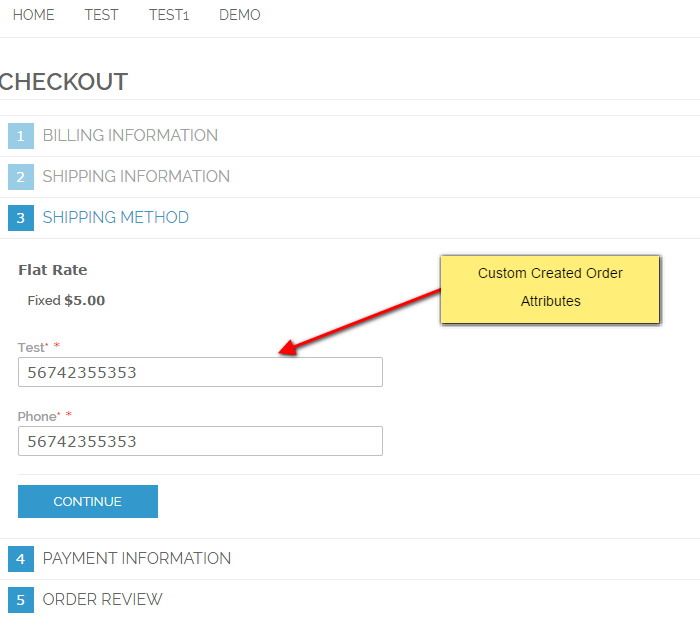 Just need to add fields that you want on checkout page and then customer will fill and you get all the required information at once. 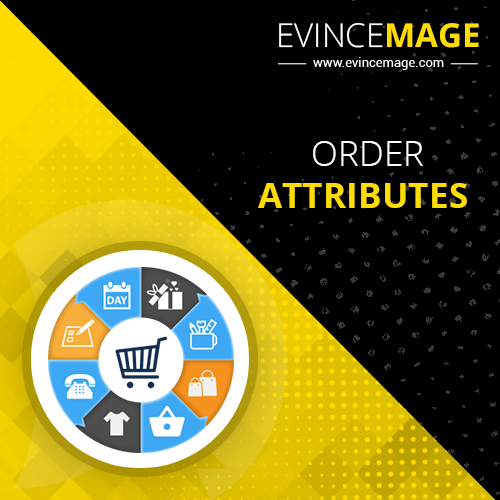 For example, you can add checkout comment field to your store which allow customers to leave their feedback.The Evince Order attribute for Magento allows you to add custom fields to any checkout steps. 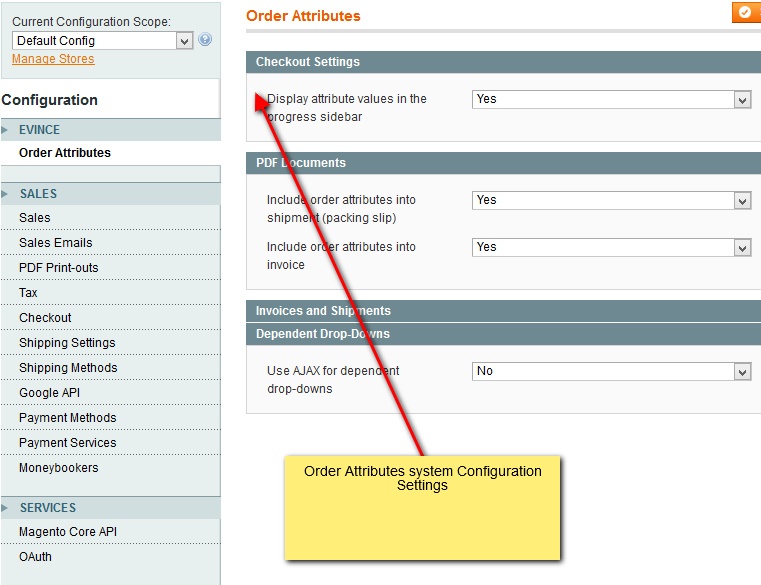 You can insert fields of any types (text, dropdown, checkbox, etc.) for filling in.